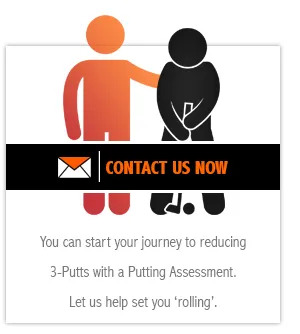 and you’ll improve your putting. 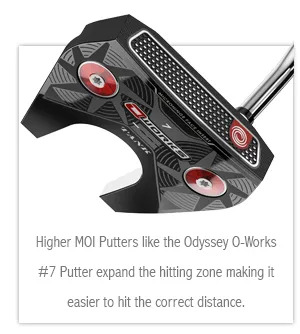 The Odyssey Tank Putters put your larger muscles in control of your putting stroke. Your consistency of distance will improve. 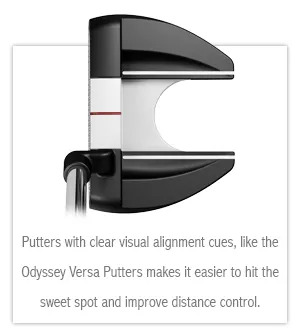 Weights in the head and grip end, along with a heavier shaft, make sure it’s only your larger muscles that will control this Putter.